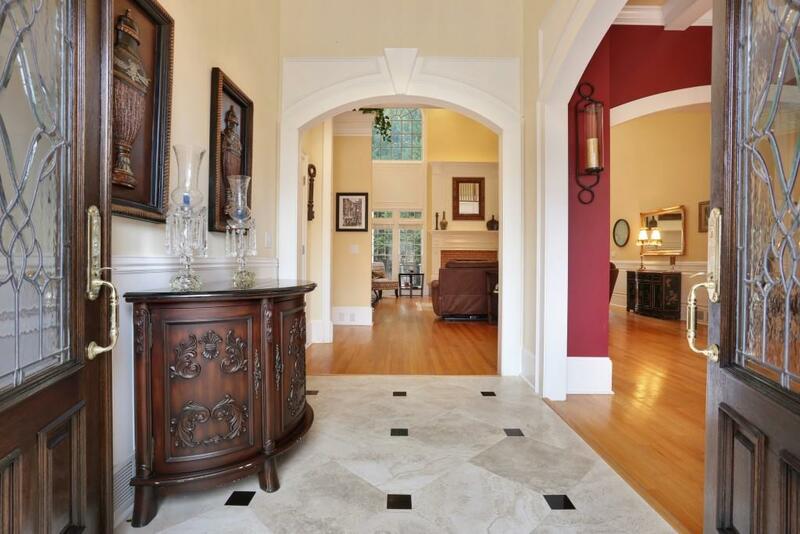 Located on Country Club of the South's most sought-after manor home streets. 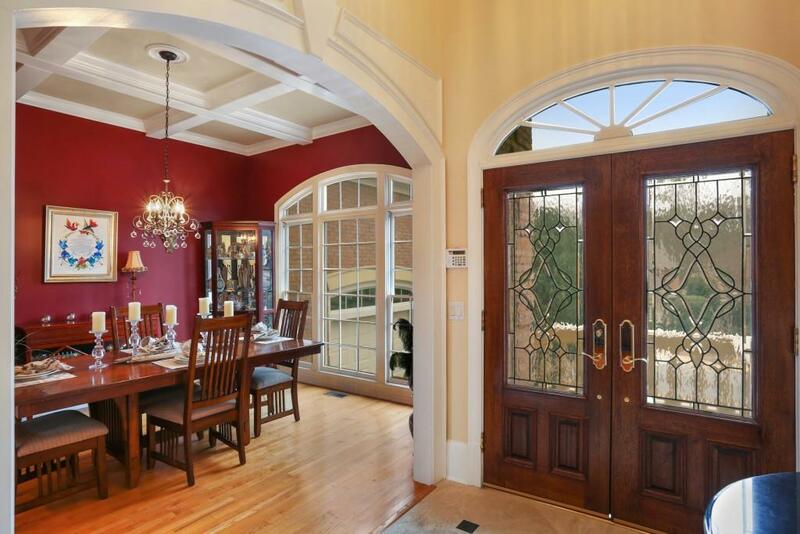 Spectacular brick home w main level master & add'l bedroom on main w private walk-out backyard. Short stroll to community park, playground, tennis courts & guarded gate are a plus. Features include 5 bedrooms, 5 full baths, hardwoods throughout first floor, 2 story great room, coffered ceiling in dining room, tray ceiling in master & two of the secondary bedrooms, loft & finished terrace with bed & full bath. Great curb appeal, 2019 new roof & professional landscaping. Very Motivated Seller.